Ip address tracker best address tracker iplogger.org. Albert retired in 1955 and was the oldest merchant in Canadian County, having operated a business uninterrupted for 48 years. Albert died January 1956. Some of the Gatz employees were Isabelle Downey Ratterman, Christina Conrad Patzack, Agnes Gappa Dixon, Mary Musshafen Morrison, Louise Clasen, Emma Musshafen Sweeney, Veronica Gappa Sweeney, Leo Radtke, Sr., George (Bum) Segress, Virginia Kudek Gappa. In the block north of these stores was the W.W. Jackman lumberyard, for a time the also had the post office and the skating rink. Just east of the Gatz store was the Union City Bank. 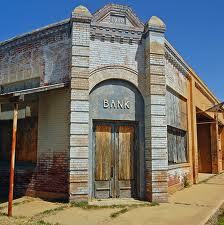 This is the bank Doctor Richardson bought from Mr. Cotton in 1906. Above this bank was a dance hall. East of the bank Doctor Richardson had his first office. East of this office was the Cooper Livery Stable. Now let us go up the street toward the elevator. 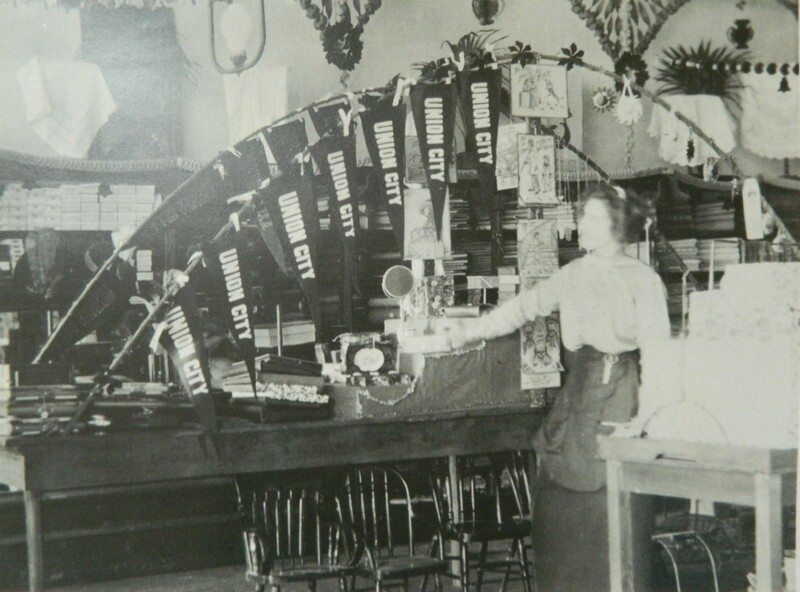 In the early days Union City had three elevators. 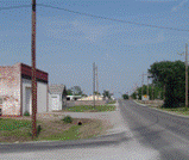 The first one was covered with tin and was sometimes known as the Charley Brown elevator. Dude Dixon and George Snitz were also associated with this elevator. Next came Sy Greenwood's elevator it was painted red. Next was the Union City train station. North of the dept. was another elevator it was painted white and run by Charles Liebler. North of this elevator was the Union City stockyards. George Clasen and Felt Petree bought and sold livestock here. The location where the Easy Shop Convenience Store is located today. This used yo be the location of the Romer grocery store. Mr. and Mrs. Vic Divacky built the present store. 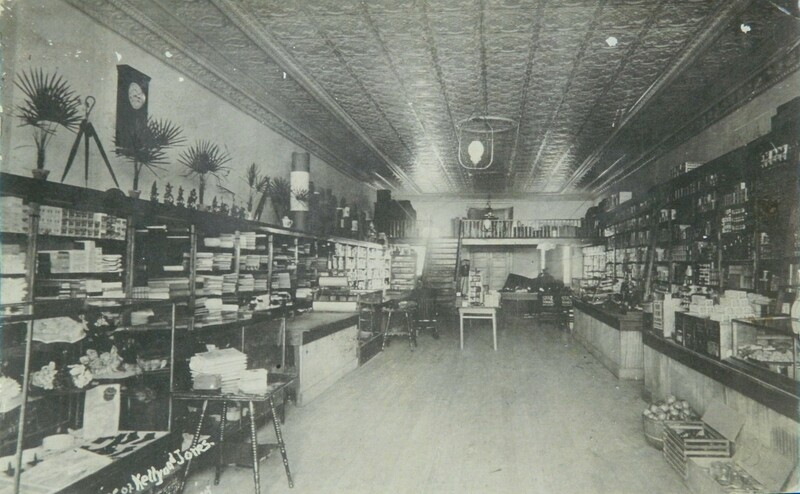 Later that store was owned and operated by the Wright family. 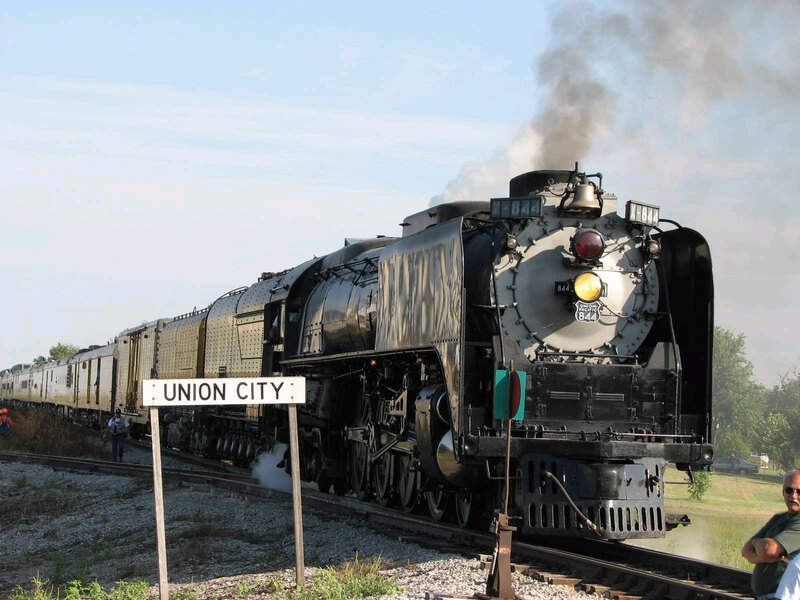 Now let us return to the Union City of 1894, at this time the principal newspaper was called the Union City Leader. This was a weekly paper and Charles Liebler posted the grain markets in the paper each week. 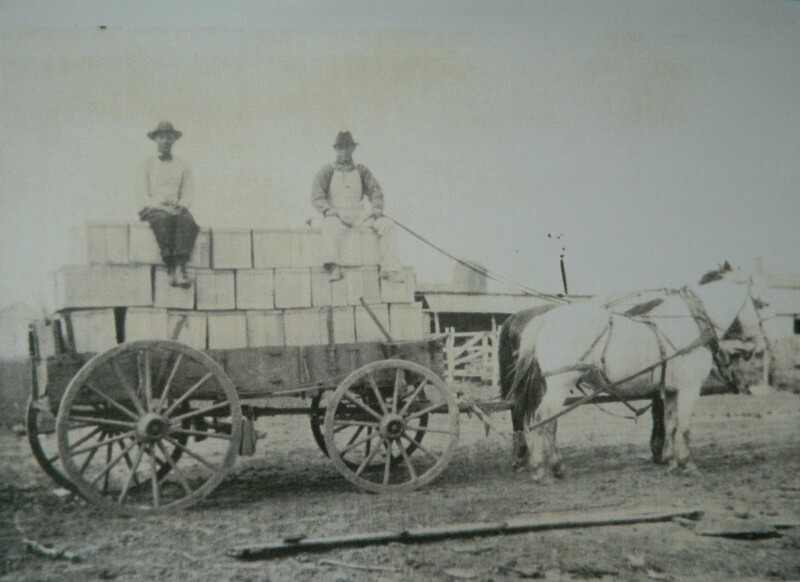 The market for April 7, 1894 was as follow: Wheat $.40 per bushel, corn $.30 per bushel, oats was the same price as corn, baled hay $4.50 per ton, eggs $.7 per dozen. 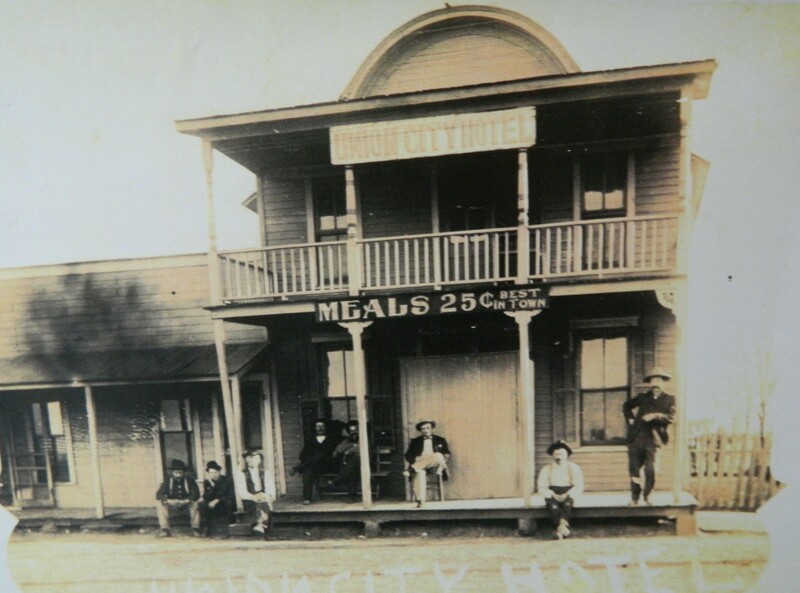 Other items in the 1894 Union City Leader were, Joe Strunk's Hotel, rooms one dollar per day, special meal tickets for traveling men cost $3.50 per week. In the same paper (April 7, 1894) El Reno will soon be getting electric street lights, El Reno postmaster makes $1,800.00 per year.